MAGFORMERS Sweet House Set (64 Piece) ONLY $46.99 (was $99.99)! 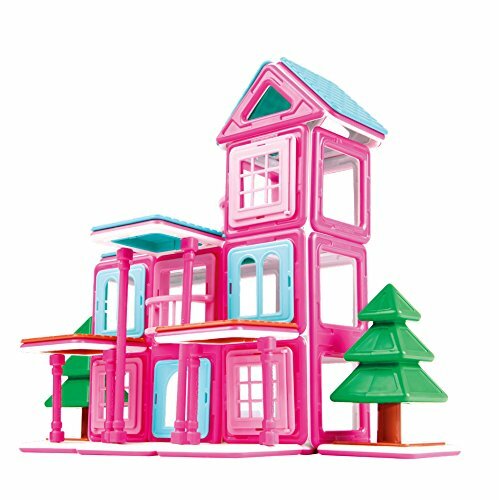 Score a GREAT DEAL on the MAGFORMERS Sweet House Set (64 Piece) today for only $46.99 (was $99.99) from Amazon! You will get FREE Shipping if you are a Prime member! If you are not an Amazon Prime member you can grab a FREE 30-Day Trial HERE! Get all of the Deal Details BELOW! 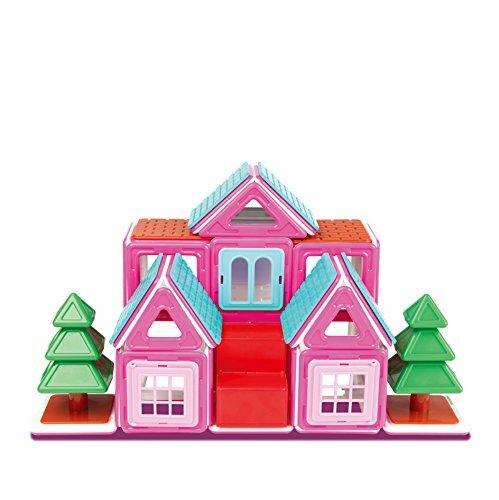 Construct buildings with Magformers Sweet House 64Pc Set. Use Magformers building techniques including wall, combine and transform to create Hotels, Houses, Mansions and more! Clip in balconies, windows and stairs and create your own stories. Not happy with staying at the hotel? Reassemble your Magformers into a Villa or Vacation home! Use 4 geometric shapes and LED light to endless create. The possibilities are endless. Don’t miss this deal at Amazon Today on the MAGFORMERS Sweet House Set (64 Piece) for only $46.99! Previous Post: Frosted Mini Wheats Pumpkin Spice Only $1.38 @ Target! Next Post: Stock Up on Board Games including Pie Face, Shifty Eyed Spies + MORE at Target!